I love Trader Joe’s! The closest location to my house is about 30 minutes away, so when I make the trek, I try to make it count! 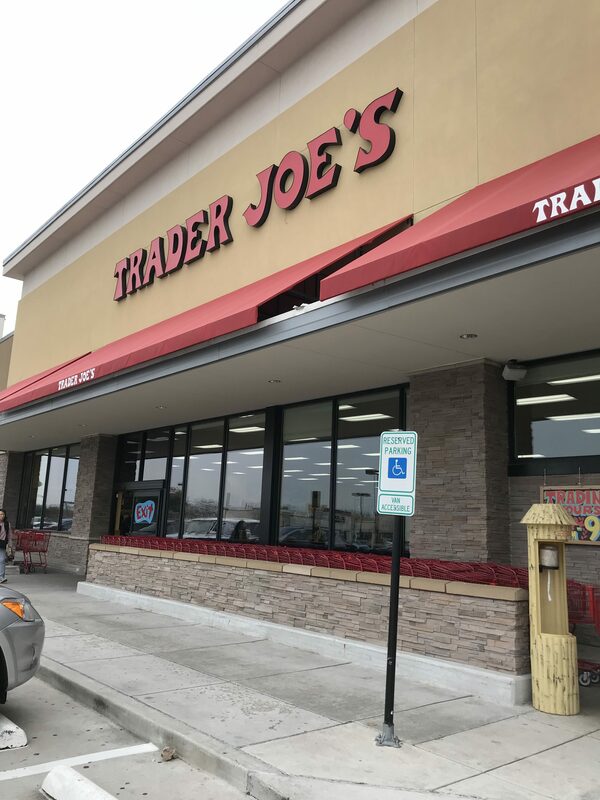 I am excited to be joining a talented group of ladies today that share my love for Trader Joe’s! 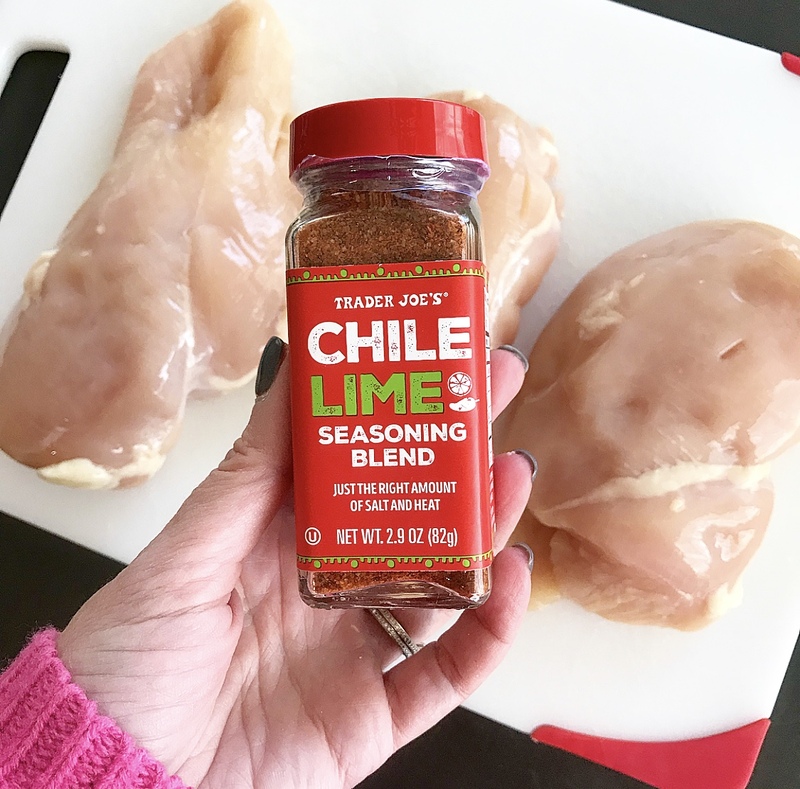 We are all sharing our favorites to pick up when we shop there or recipes using TJ ingredients! 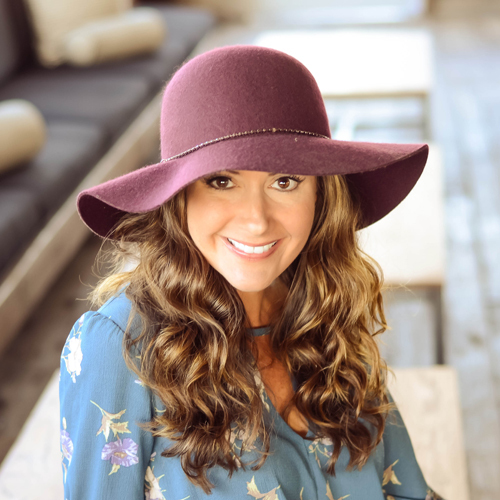 I KNOW I will be adding new items to my list to try for my next shopping trip! 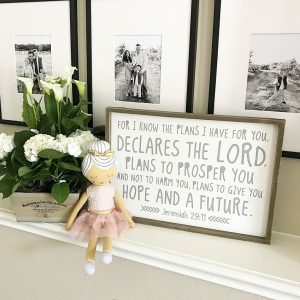 You can find links to these ladies’ blogs at the bottom of the post, so be sure to head there at the end to find their picks! 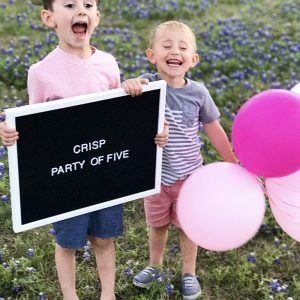 Thanks Lindsay for such a fun idea, and for putting this together! 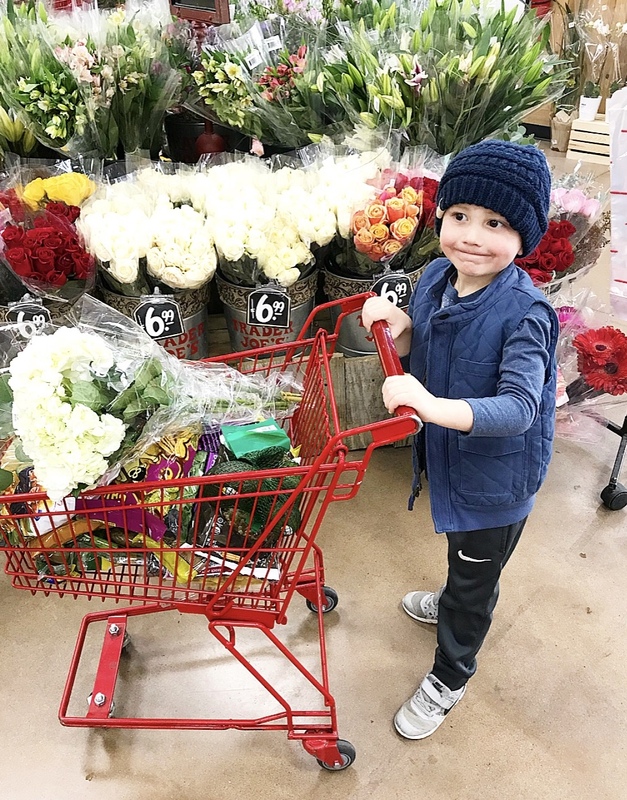 I headed to Trader Joe’s last week with this adorable helper (eyeing that Cookie Butter….) and this blog post in mind. 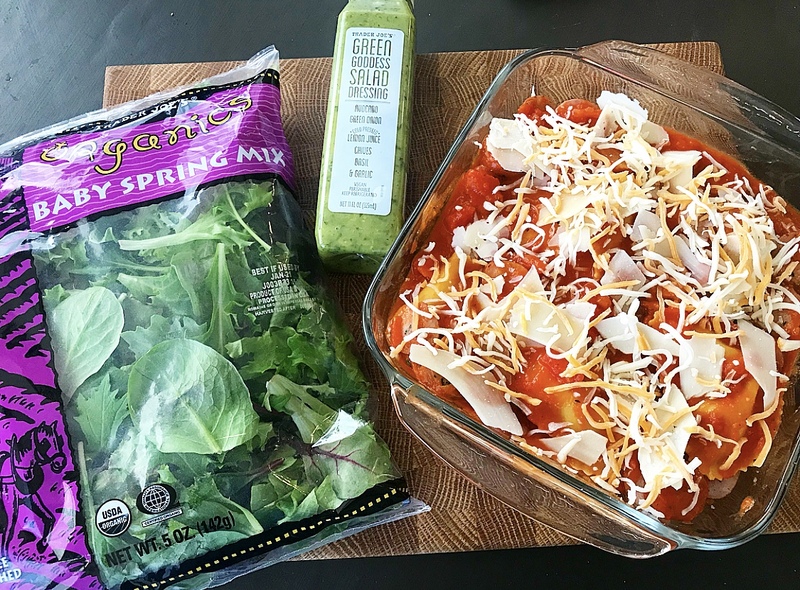 I decided to grab Trader Joe’s ingredients for simple suppers…dinners that you can make on a busy weeknight that will be easy, fast and delicious! I am sharing four of those today that did not disappoint! You can click on the image or link in each section to take you to the full blog post with ingredients and directions. 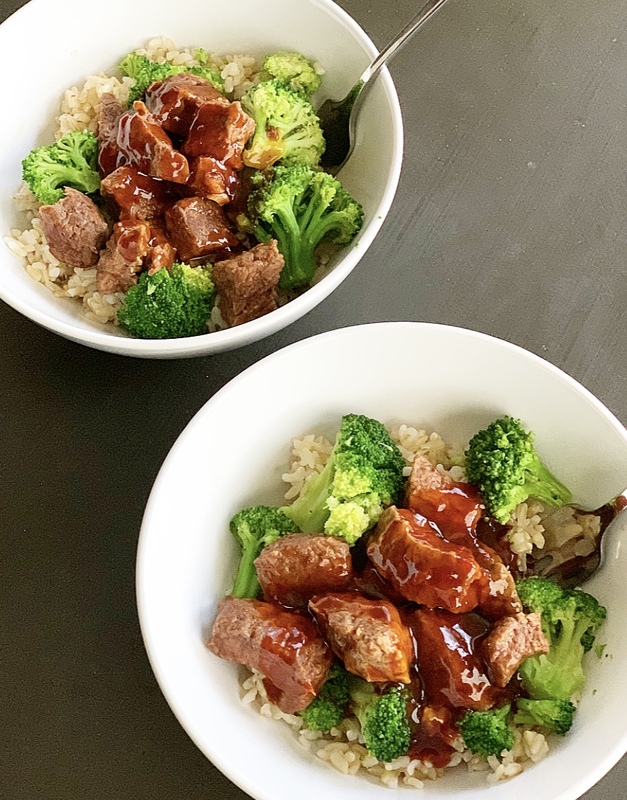 Marinated in Trader Joe’s Korean BBQ sauce, this beef over a bed of TJ’s organic brown rice and broccoli is delicious! It’s made in the slow cooker, so hands on cook time is only about 15 minutes…bonus! 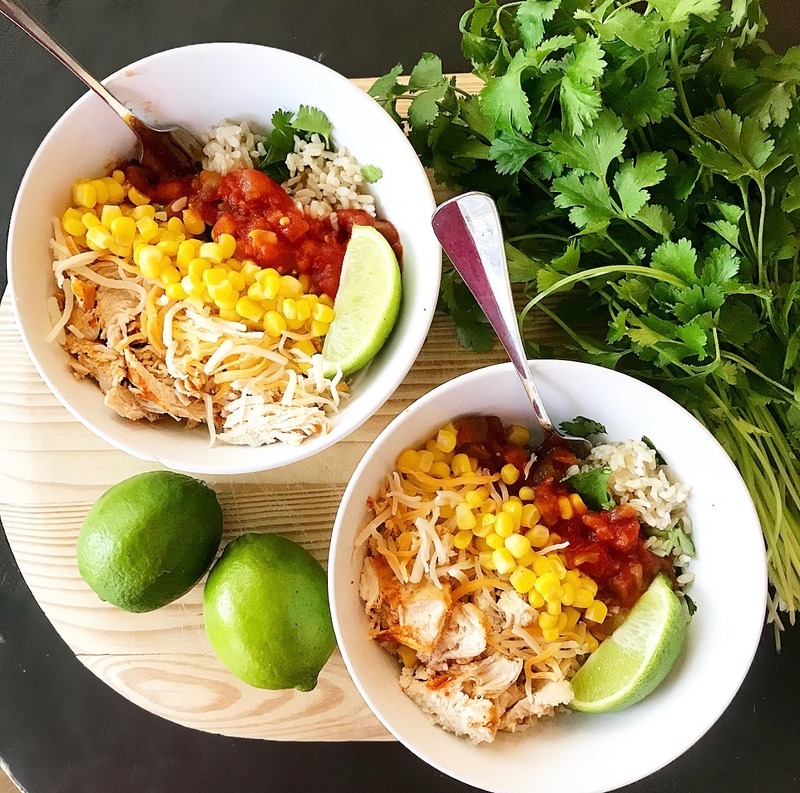 we used it for these yummy burrito bowls! TJ’s organic brown rice or quinoa makes a perfect base and you can easily customize the other toppings to fit your family’s favorites. Trader Joe’s has a large selections of raviolis and pastas that are SO delicious, and many that are even gluten free! I put together this simple supper using their cauliflower and cheese ravioli, and it did not disappoint! 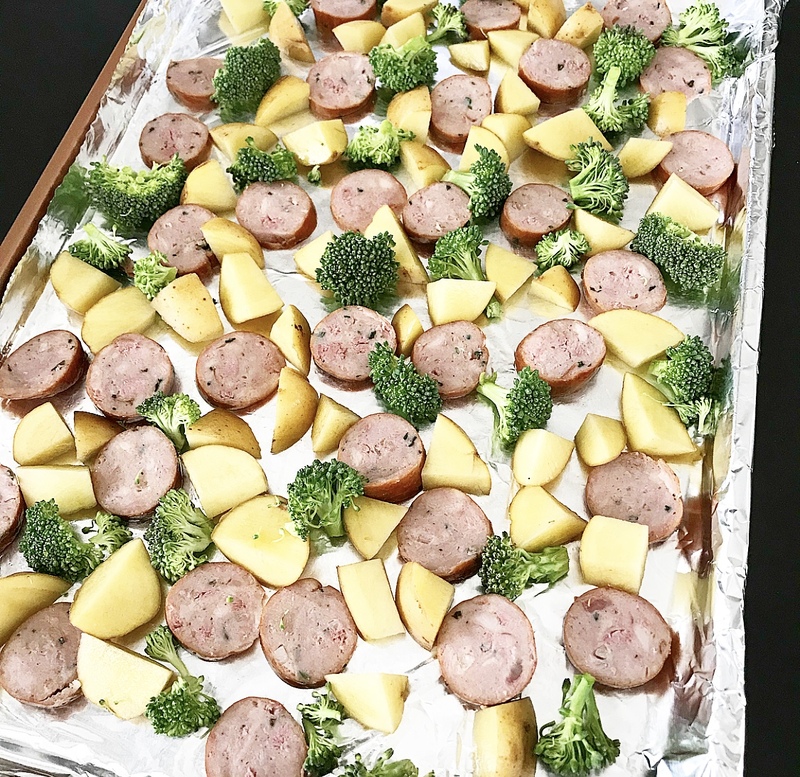 Sheet pan meals are so quick, easy and delicious! Trader Joes has several varieties of sausage and for this one we used their garlic herb chicken sausage with potatoes and broccoli! YUM! I hope you’ll grab the ingredients for some of these simple suppers on your next visit to Trader Joe’s! I love that with all the different flavors they offer, we can easily remix these recipes again and again! 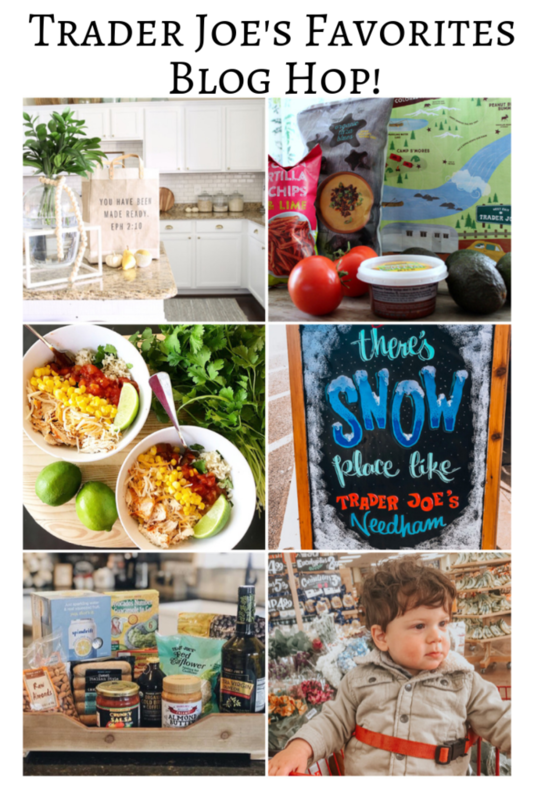 Be sure to check out the posts below from my friends for more Trader Joe’s gems! 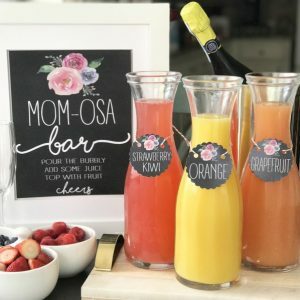 Love these recipe ideas! They seem so simple, yet delish! Trader Joe’s is the best! Thanks for doing this with me XO! Thank you for including me! This was such a fun theme! Thank you Brendt! Always love anytime I get to work with you!